Interior doors are the details that are more than details: They don’t take center stage, but they’re substantial enough that they can dramatically affect the look and feel of your home. Upgrade your interior doors, and you upgrade your rooms. 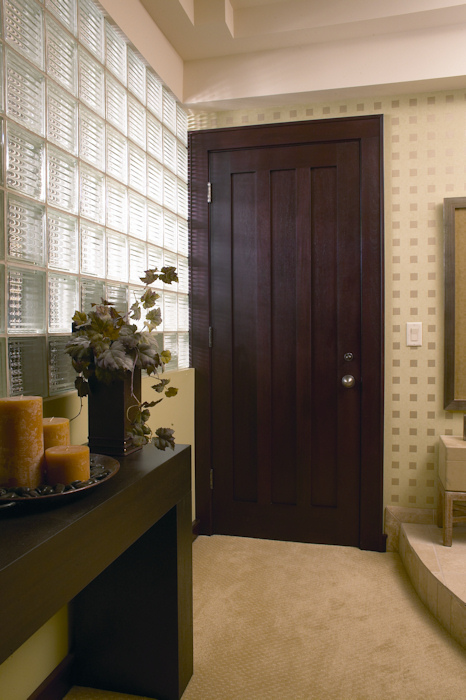 Choose drab or low-grade interior doors, and you bring your rooms down. 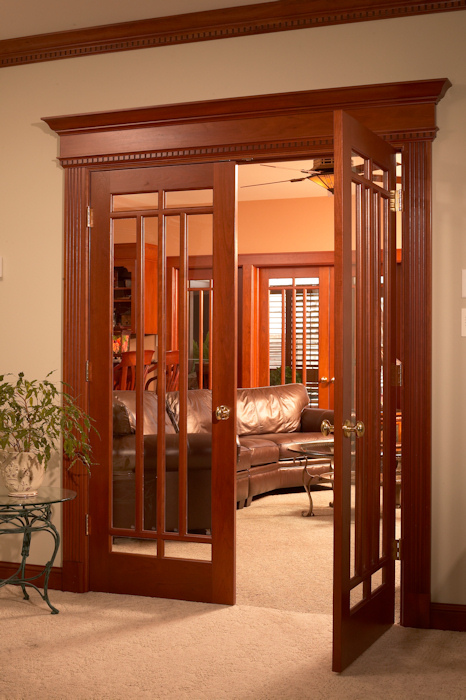 At Brunsell Lumber & Millwork, we work with a large number of high-quality interior door manufacturers, so every door we sell is not only room-enhancing but also built to last. Our selection is second to none. Here, interior doors are available as bifold, sliding, pocket, double swing, and single swing, as well as in custom configurations. We offer our doors prehung, slab only, unfinished, or prefinished in any color to complete the job. 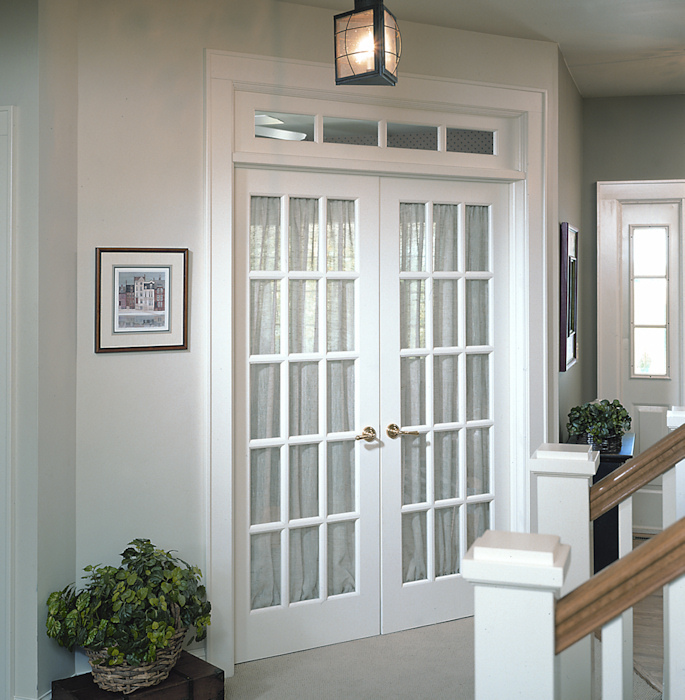 We also provide the full range of interior door frame materials, hardware, and trim. 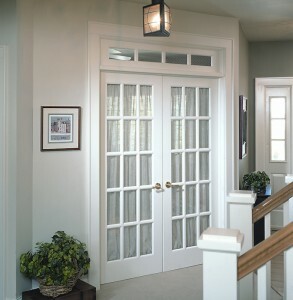 Our custom Door Shop can modify your new door to fit your existing opening. We offer a full range of door services, including machining for hinges and hardware, height and width modifications, and more. Installation is also available. Contact a Brunsell sales team members to find out more.